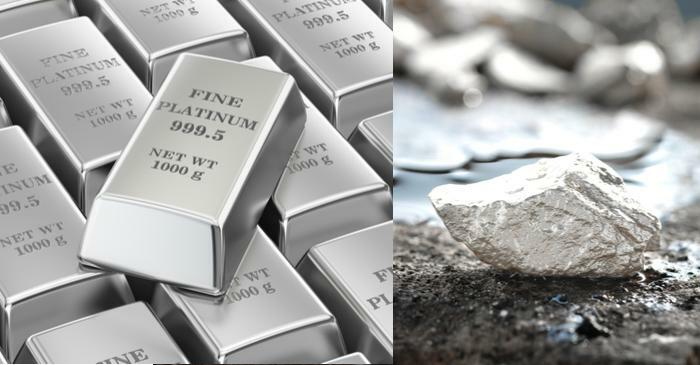 Many investors prefer platinum over gold as an investment as it is cheapest in comparison to bullion and palladium. Investors who held platinum last year were not switching to palladium but as the metal tumbled in the last year by over 14 per cent, investors moved to gold funds due to growing prospects in the yellow metal. Some believe the trend can reverse anytime on slight buying..